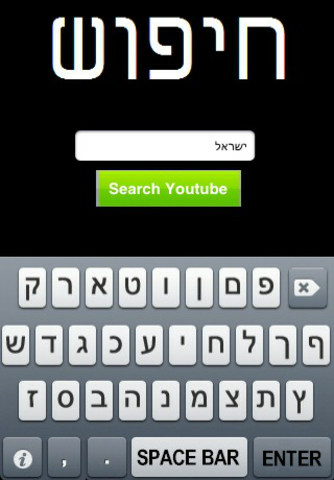 Finally you can use the iPhone to search on Youtube using your own Hebrew language. 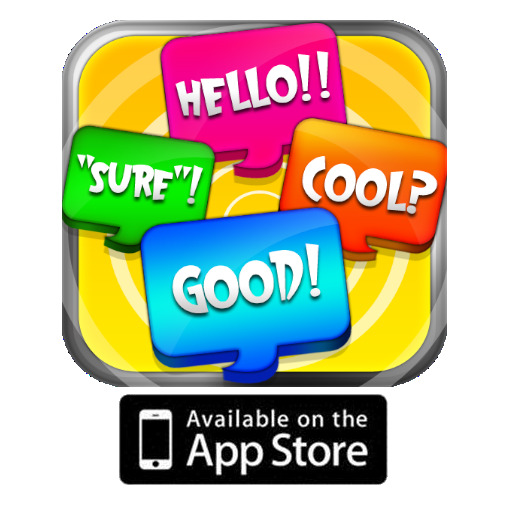 Disclaimer: we are not Youtube or affiliated with them, this is just a tool search videos on their site using a hebrew keyboard. 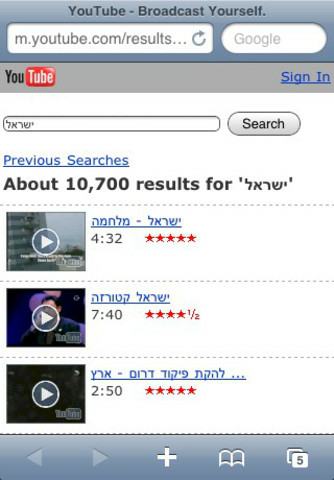 Keywords; Torah, Israel, Videos in Hebrew and music.